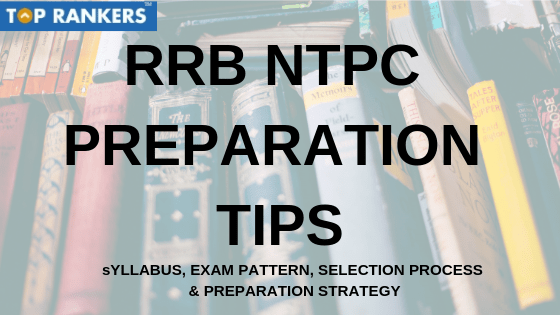 RRB NTPC Preparation 2019 | The students must be looking for some really working and helpful Tips and Tricks to crack SSC CHSL. 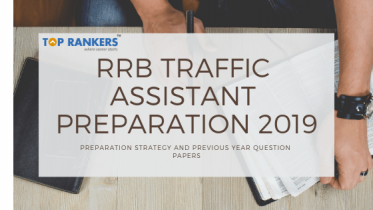 The article below has some personally formed preparation strategies that candidates can put to use. 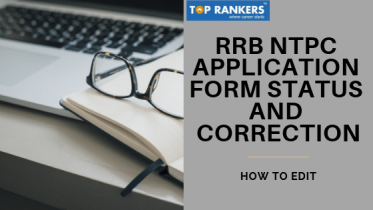 The candidates must plan the exam in a manner that they do not attempt any question wrong to prevent negative marking. Secondly, candidates should not miss studying any day. 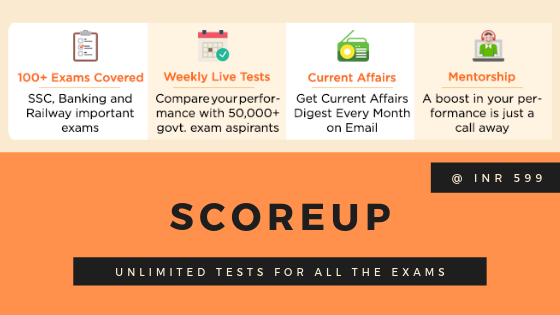 If the candidate clears the Prelims & Mains Exam, they will reach the Skill/Aptitude Test. The test will take place on the grounds of the candidate’s post preference. 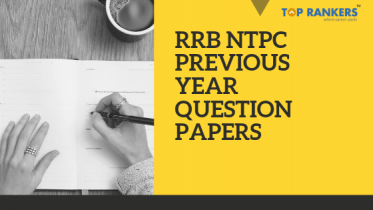 Secondly, they can perform RRB NTPC Free Quizzes as well!